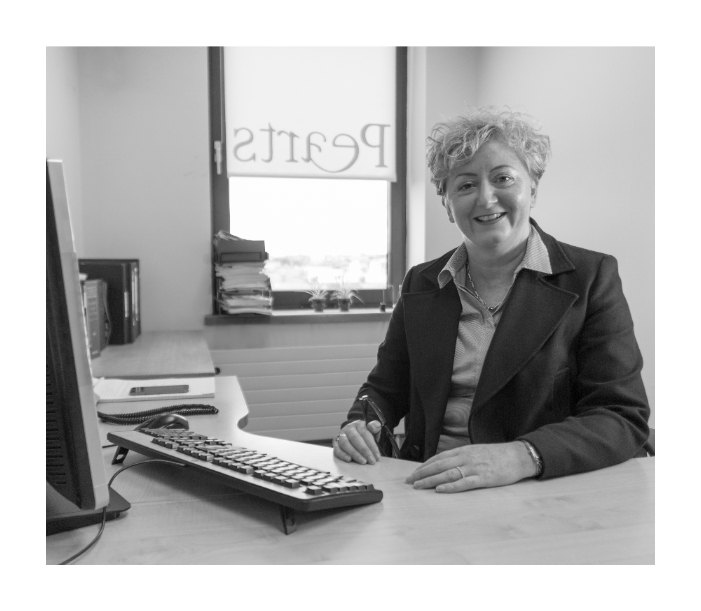 Karen McDonnell joined Pearts Solicitors and Town Agents in 1984. In her role as Office Manager, she advises generally on all aspects of Civil Litigation and Practice and Procedure. Karen maintains excellent relations with the Courts Service Staff and Management and with our solicitor clients countrywide. Since 2004 she has been a member of the Supreme and High Courts Civil User Group and the Examiner’s Office and Official Assignee’s Office Customer Focus Group. Karen was appointed a Commissioner for Oaths in 2011. She is the co-author of Civil Procedure in the Circuit Court (2nd Edition) published by Thomson Reuters in November 2013, winner of the DSBA Practical Law Book of the Year, 2014. In 2013, at the invitation of the President of the Law Society of Ireland, Karen joined the Litigation Committee of the Law Society and frequently contributes to the many discussions surrounding Civil Litigation. Assisted by Judith Cleary, along with her role as Office Manager, Karen has particular responsibility for Court of Appeal, Supreme Court, Examiner’s Office and Bankruptcy Court matters. Please visit here to contact any other members of the Pearts team.